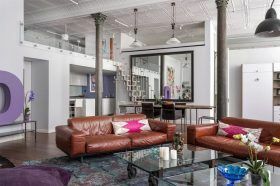 The personally designed apartment of Pritzker Prize-winning architect Thom Mayne – who founded Morphosis Architects and designed Cooper Union’s quirky 41 Cooper Square building – is back on the market and asking $3.29 million. 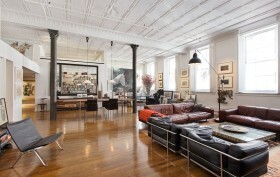 Mayne bought the 2,000-square-foot co-op at 85 Mercer Street in 2007 for $2.67 million, the Post reported. After eight years of living there, he sold it in 2015 for $3.15 million.